The line is imported from Germany and the suface is same like Continental. It is popular in Germany and other Europe countries. 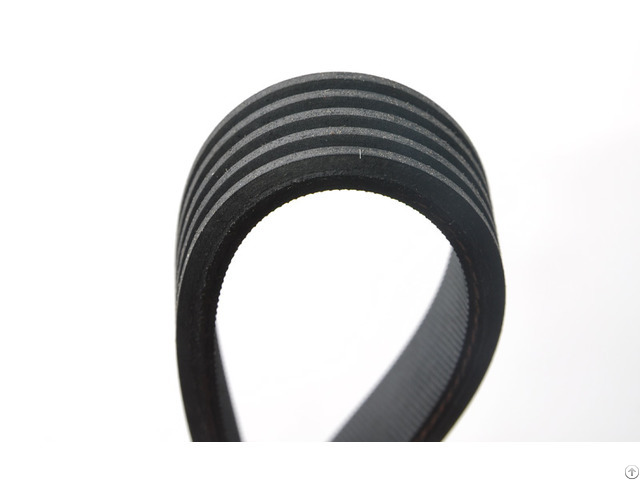 Automotive V-ribbed belts used in the drive generators, fans, water pumps, air compressors and power steering systems and other gear transmission, sub-transmission mode based on single-sided ribbed, double-sided belts. 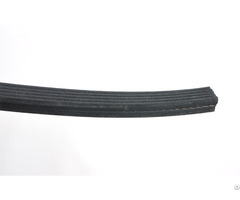 Our v-ribbed belts are produced by advanced foreign technology and imported equipments, our main raw materials for product (such as frame materials, rubber, etc.) 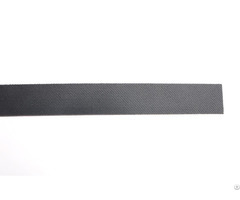 are imported from abroad leading professional companies.Our v-ribbed belts have passed national technical verification, won the title of "National Key New Product". 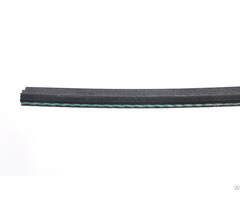 Our product's quality has reached the advanced and same level as foreign renowned brand.